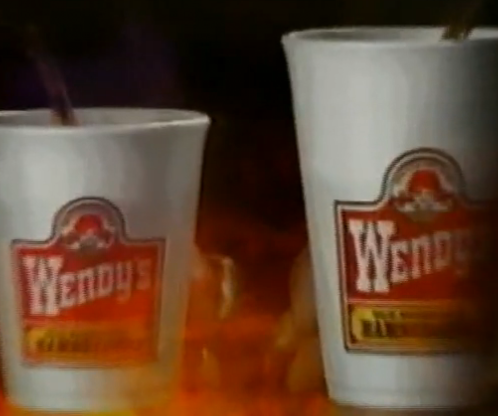 Hot Drinks, Cold Drinks, Wendy’s Got To Serve The Drinks!! Here’s another internet meme explained for you. Someone found some Wendy’s training videos from the 1990s. They’re really quite dope.